This company does an excellent job, they let you know before they arrive, and they are very friendly, and very professional in their work. Thank you integrity cleaning. Always on time and always willing to do that little extra that makes the difference. Thank you! Wowzers - that was a difference right? Nate is great to work with! He responds very quickly to calls & emails and does a great job of cleaning our pews. 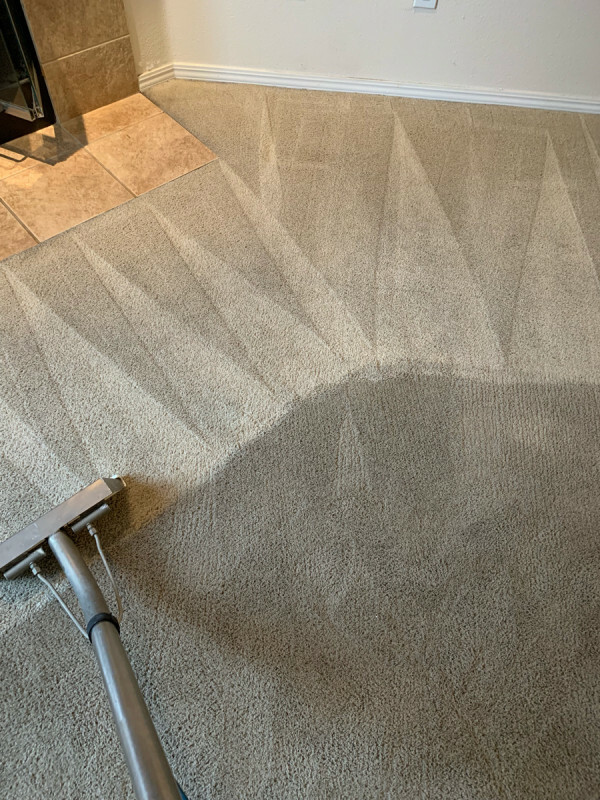 He is also very knowledgeable about different types of stains and how best to get them out of carpets and fabrics as well as sharing that info with you. You need Nate to clean your carpets! I've used many other companies in the past and was disappointed. Nate from Integrity Cleaning was knowledgeable, technical, thorough, and passionate about his work. Highly recommend!!! Integrity Cleaning is very professional and knowledgeable in their cleaning service. Communication is excellent, on time, and deliver what they promise. Highly recommend them. Nate was very professional, and answered every question I had. He was fast and left my carpets looking amazing. We will definitely have you come back. Thank you so much for your time. Nate is amazing!! Everything he does is state of the art and very professional. Love everything about this company!